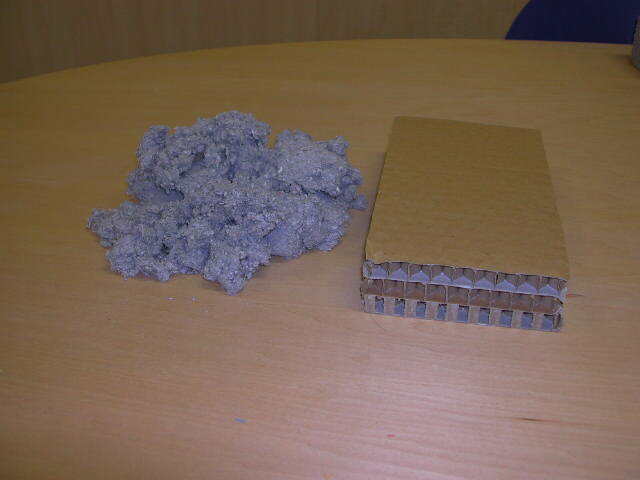 The insulation made of the paper which can be recycled . The product which made a cellulous fiber a panel. 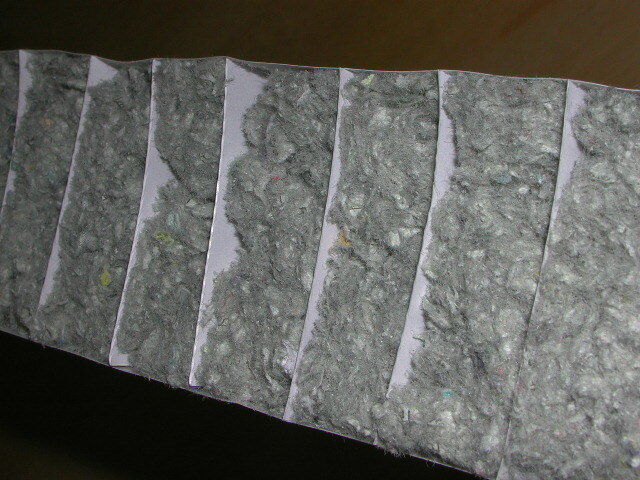 The insulation made of the paper which can be recycled. The sinking phenomenon which was a fault by making cellulous a panel was settled, and it learned to insert it into the wall of the residence easily by carpenter's hand. It doesn't need to be afraid of sinking by making cellulose a panel any more. It learned to insert it into the wall of the residence easily by becoming a panel again by carpenter's hand. Our company manufactured insulation CELPANE which made cellulose a panel recently as an experiment though it didn't think whether corrugated cardboard could be used as an insulation from the point of view that the safety to the human body of it was high and it could be recycled from before. heat performance isn't so good, and seems to become an article for sale very much, but it lacks it. So, it paid attention to left cellulose with a thing of the natural material. But, when dry including does cellulose on the vertical wall side, the anxiety that big damage to sink and which 断 heat, 結 dew soundproof together is caused is pointed out. And, it was the insulation which was hard to handle that it couldn't construct it in the vertical surface if it wasn't based on errand , the hand of the special dealer because cellulose was cotton-shaped. cellulose is put between many strip of paper-shaped partition materials with CELPANE in the sandwich-shaped. As for the sinking which happens when there is no partition material because cellulose is held by the partition material which was equal to some cm of interval, it disappears almost to happen. Because it became a panel, a special dealer recorded it, and an opportunity was brought, and didn't need to construct it any more, and learned to insert it into the wall of the residence easily by carpenter's hand as well as the glass wool and the foaming insulation. Safety to the human body is high, and environmental pollution becomes the insulation which is not here with recycling it, too, if CELPANE is made by using the water-soluble glue. Then by using the paper which can be recycled in the strip of paper-shaped partition material and the surface material more. 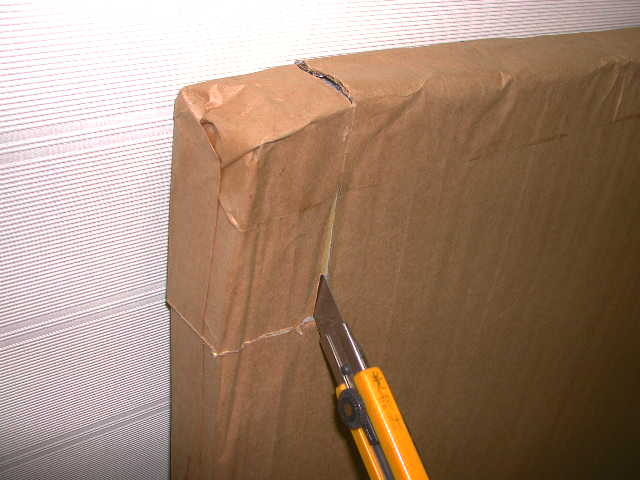 If cardboard and board are used for a partition material to set up in the plural, a finishing thing is possible for the same product as the roll core corrugated cardboard in CELPANE. It becomes possible that cellulose is included into the tatami floor which inserted cellulose, and the structure panel of the panel-ization residence as well in the dry-type. It is possible that the inside and outside finishing material which glued a finishing material on the surface of the panel again is taken, too, and that use range has the possibility to spread out unlimitedly. Each two sheet of partition materials were made a pair by the improvement after that. 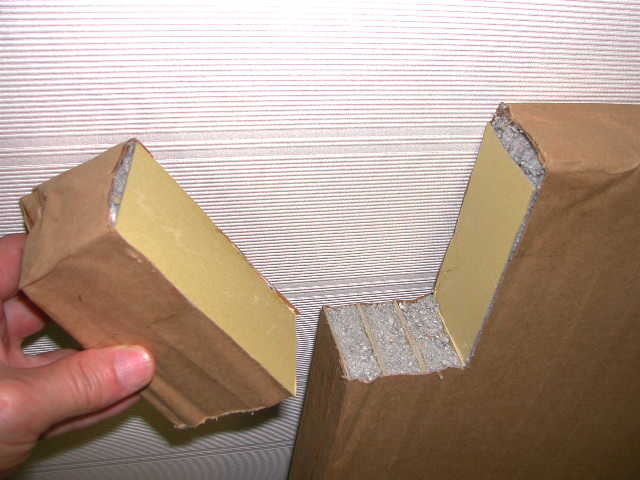 When it was divided right and left by taking a pair partition material by 2, a left-right cut end was covered with partition material, and cellulose disappeared as for falling from the section. 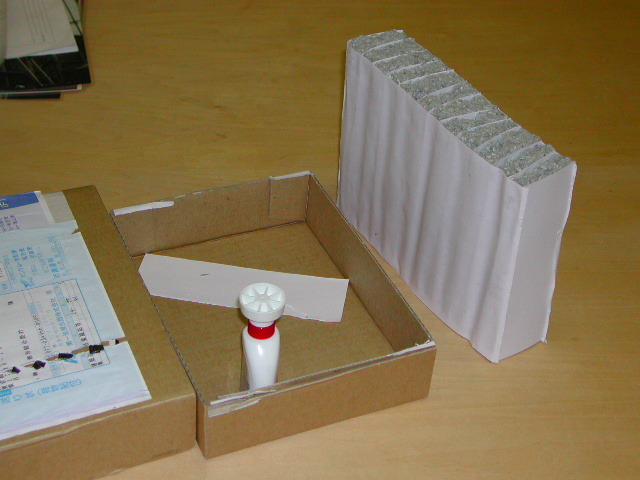 The full-size sample of CELPANE. Cutting in the width direction of CELLPANE. A part of the prototype, the photograph which inserted the edge of the cutter between the partitions of the pair and which was cut. Both cut sides are covered with paper of the partition according to intention. 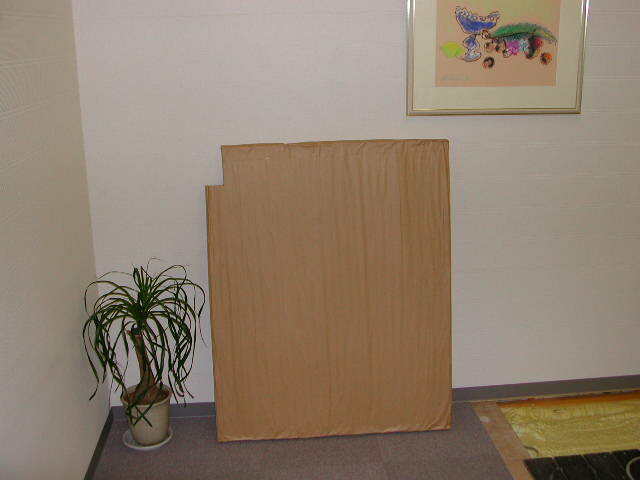 CELPANE disperses around each place in Japan, and has the image to build CELPANE manufacture factory because it seems to control air when it is when it is transported because it is bulky. Make contact if there is a cheerful company that CELPANE should be made. It is said that it is resistant to the fire in being surprised at it about cellulose. So, it tried to hit the fire of barnar CELPANE for about three minutes. The central part of fire is heated, and it turns red, and carbonized. It burns clean. It will be extinguished soon without spreading when fire is put out. Fireproof performance is a thing by cellulose's own fire prevention more than the character of CELPANE.